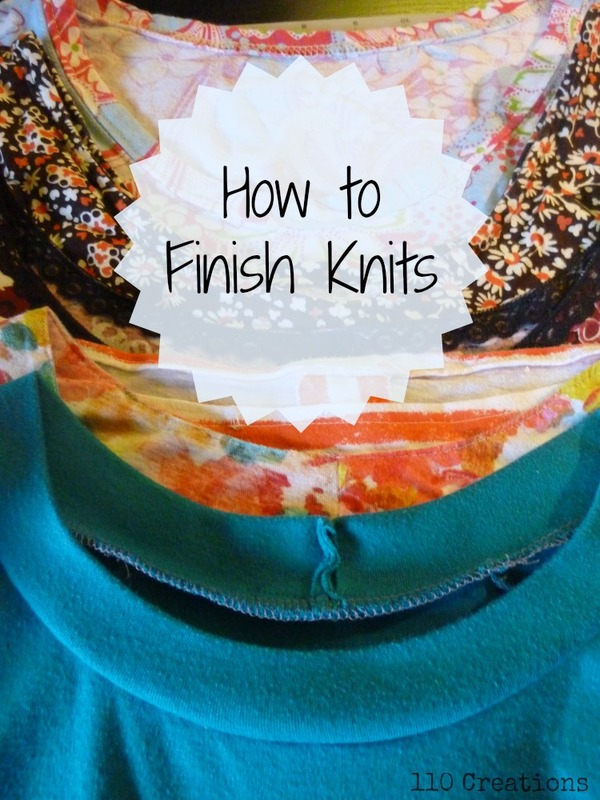 Hello again, and welcome back to my series on Knit Finishes! 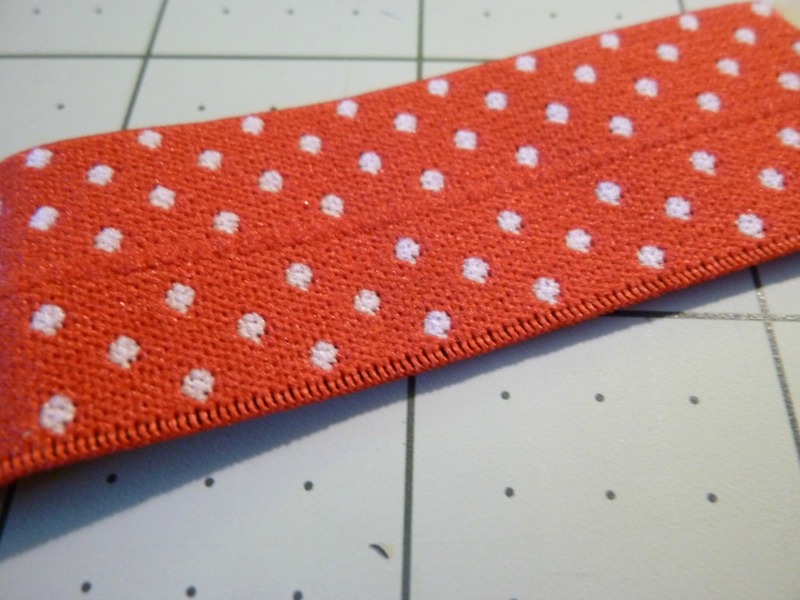 Be sure to catch up on the previous installments: a band, binding, and a narrow hem. 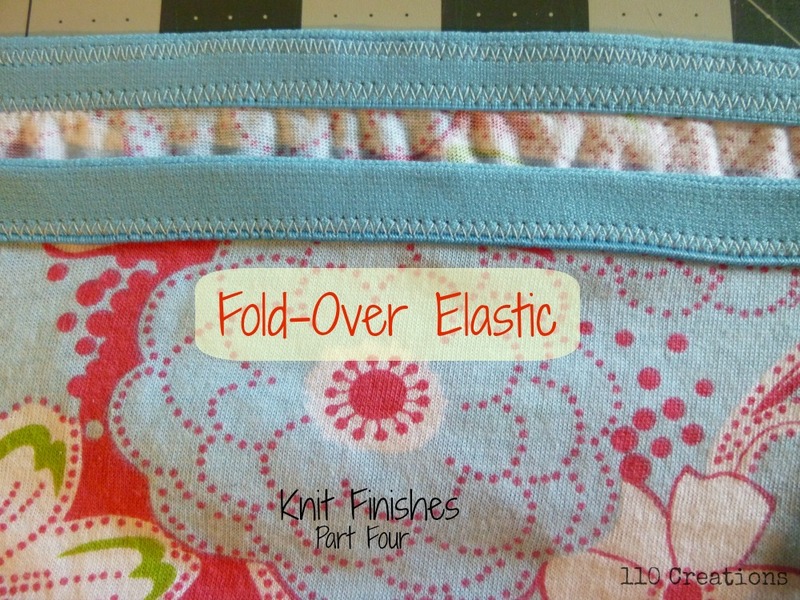 Today I'll be discussing a lesser-known finish, fold-over elastic, also known as FOE. If you sew primarily adult clothing, you may not have heard of this type of elastic. It seems to be more common in children's clothing, but there are some great applications for womenswear as well. Fold-over elastic is a type of elastic that is twice the desired finished width. It has a lengthwise groove down the center so that it folds over a raw edge, encasing it completely. FOE is available in many colors, prints, and widths. 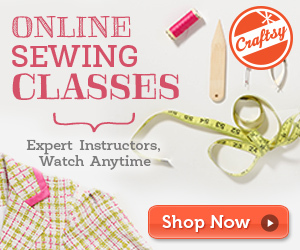 Try Harts Fabric, The Ribbon Retreat, or Peak Bloom. Price seems to vary widely, so shop around. 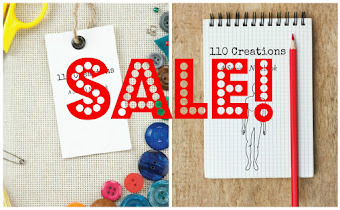 It's also recently become available at many Jo-Ann Fabric Stores, but make sure you use a coupon! It typically has one slightly plush side (the right side) and a flat side (the wrong side). 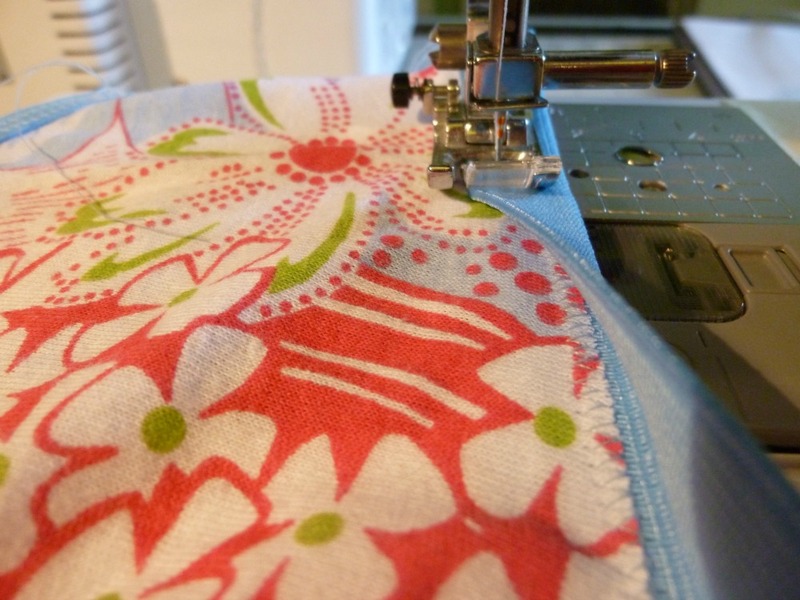 FOE works particularly well when you need to finish an opening that contains multiple layers of fabric, such as on a bra edge which has an exterior layer and a lining (see this excellent post on the Ohhh Lulu blog). It's also great on underwear because it finishes the edge in a neat, usually decorative way, while also being functional due to its stretch, which is typically better than self-fabric or some other kind of finish. I'll admit, I've had my struggles with FOE. Application gets easier with practice, but if you screw it up it can be difficult to salvage the item. 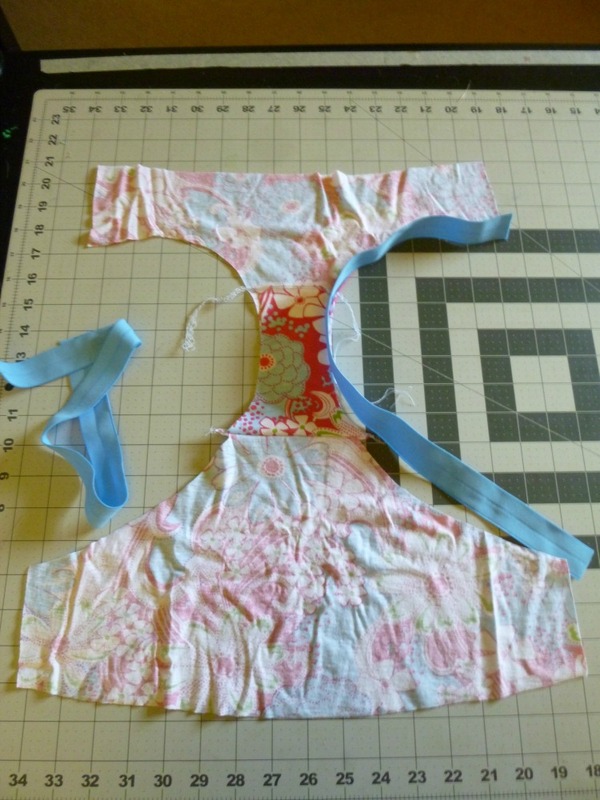 I recommend starting with a project like underwear, since the final result will be hidden and takes very little fabric. For my example here, I'm using the free underwear pattern from So, Zo...What Do You Know, which you can download here. Note: this pattern is designed to be used in combination with FOE. If you are adapting a different pattern, please do the math on your seam allowances to decide if you need to cut away fabric from your opening (depending on the width of your FOE and the pattern's particular finish). FOE is applied in two steps. The So, Zo... pattern does not indicate how long your FOE needs to be for each opening. 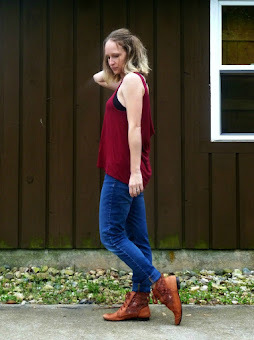 You CAN sew on a long piece and then cut it off, but that method has never worked for me because I can't get the degree of stretch to be consistent. In order to be more precise, I laid elastic next to the leg opening and pre-cut it. I attempted a 1:1 ratio (in other words, the elastic is the same length as the opening) but I think I ended up with the elastic a little bit shorter. Either way works, but don't cut it TOO much shorter or it will be very difficult to apply (ask me how I know!). On underwear, the leg elastic should be only a teensy bit shorter so that it's snug but not tight. On the waistband, you can definitely cut it shorter so that it stays in place. Again, it takes practice to know the right ratios for your particular pattern. 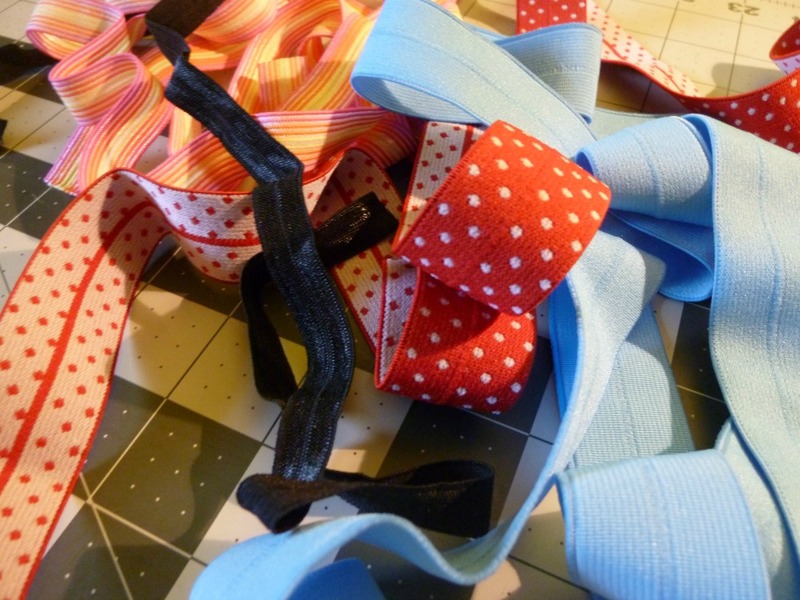 Start with your pieces WRONG sides together, with the elastic on the bottom. This will ensure that the wrong side of your garment has two visible stitching lines, and the right side only has one. The raw edge of your fabric should sit right along the center of the elastic, where it will be folded over. 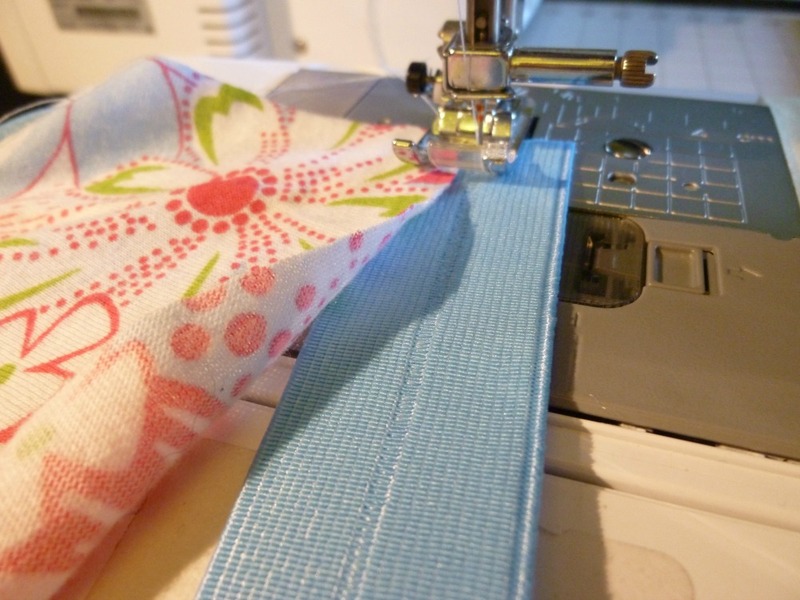 Start sewing using a zig-zag stitch. If you want to get fancy, you can also use a 3-step zig-zag, which is extra stretchy. On my machine (affiliate link) that's stitch number 5. 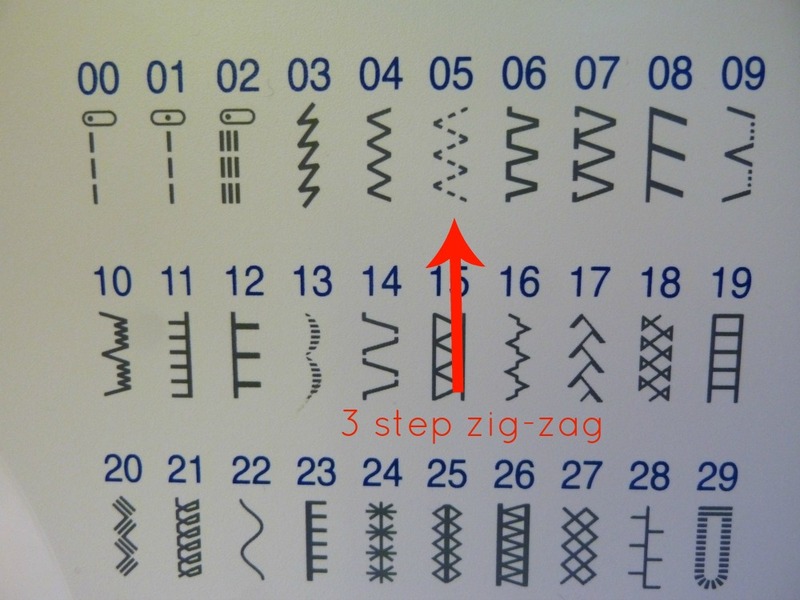 I've used a regular zig-zag in my sample, just because it's faster to sew. The trouble with FOE is that it's used almost exclusively on curved edges. You will need to stretch and manipulate the elastic to match the curve of the fabric, without stretching the fabric. Let me repeat: do not stretch the fabric! This is the part that takes lots of practice and 20 hands. Luckily for you, I have a little trick that makes it easier. 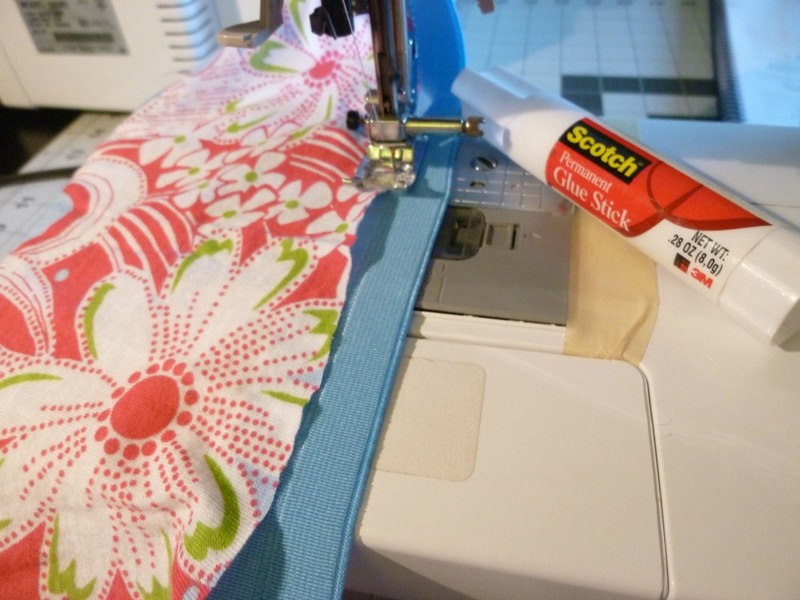 There is such a thing as a fabric glue stick, but I've never bothered to buy one. I use a plain old craft glue stick, which says it's permanent, but it always washes out. I don't recommend this method unless you've tested it first, and generally only on natural fibers (the fabric I'm using is a cotton jersey). Ignore the slight waviness, it should be eliminated during your next time through the machine. DO NOT PRESS FOE if you can avoid it. The one and only time I've ended up with gunk on my iron was due to pressing fold-over elastic. It is usually covered in some sort of decorative dye, and I literally transferred polka dots onto my iron. If you must press out waviness, use a press cloth and very low heat. 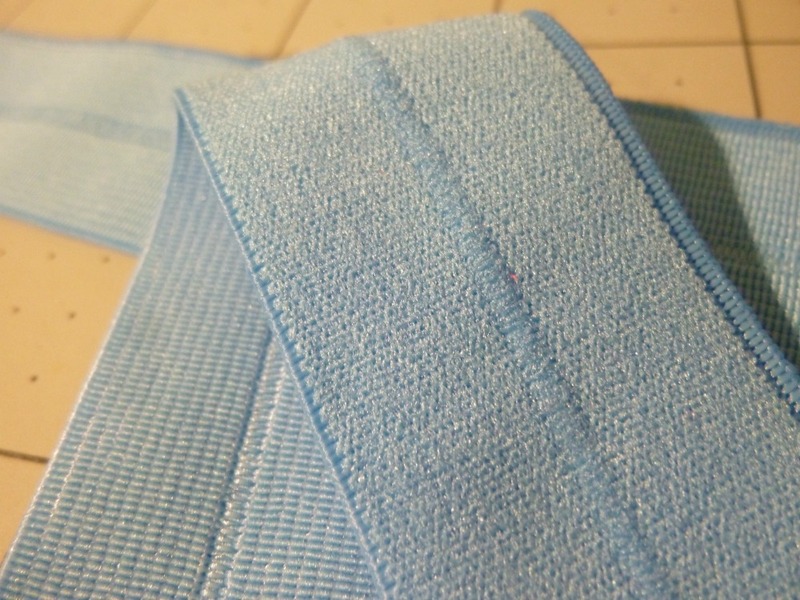 Next, fold the elastic along the center groove and encase the raw edge where you just stitched. If your machine is having trouble moving the beginning of the fabric/elastic combo, gently pull the thread tails to help it through. 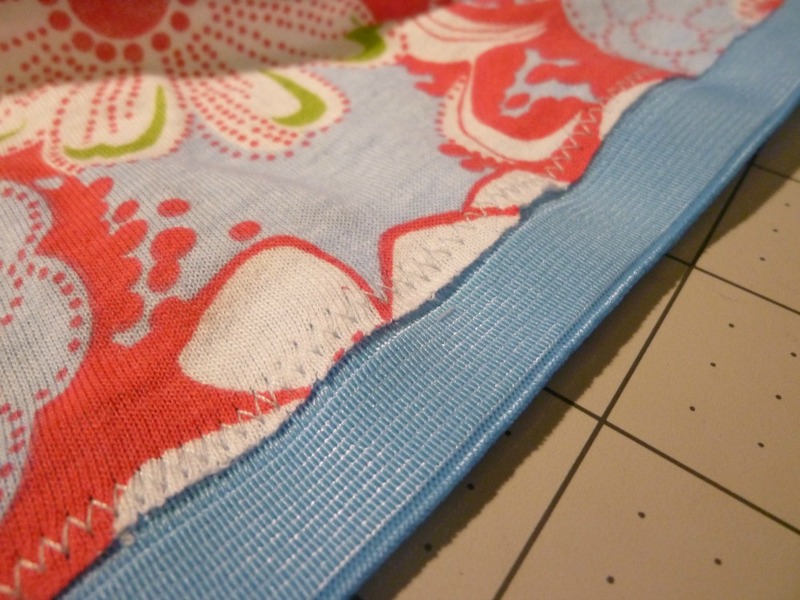 For the second pass, you must sew with your stitches right on the edge of the elastic. If you sew near the fold, then the elastic will curl after washing, and look terrible. 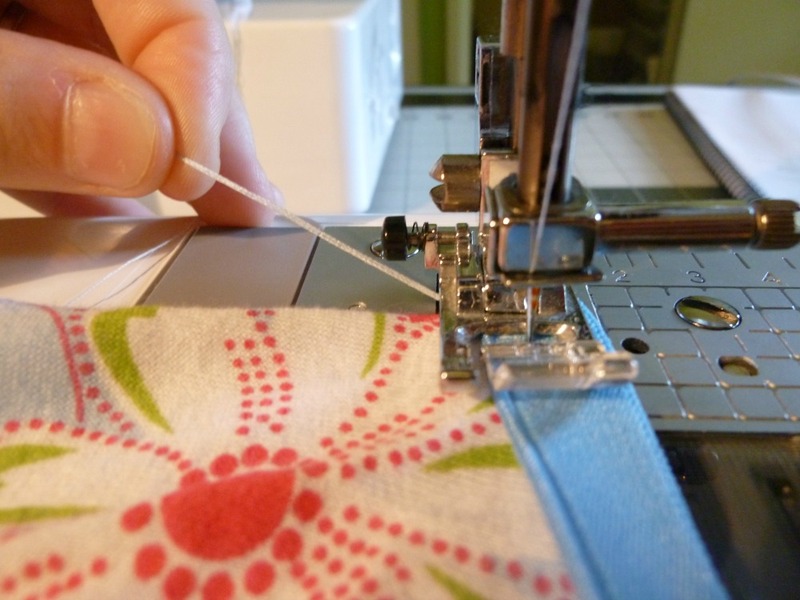 Again, use a zig-zag stitch. 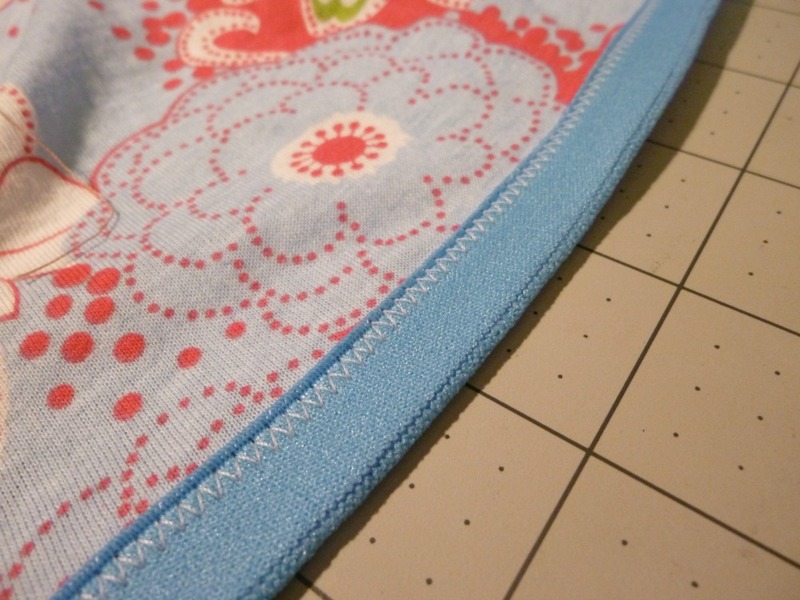 You can pin the elastic over, but I typically sew slowly and fold it over as I go. I hate pinning elastic. It may be tempting to sew on FOE in one pass, instead of two steps. My experience is that your fabric will shift and it's just not worth it. Sewn the correct way, with practice, FOE can be a great resource for finishing tricky stretch garments. 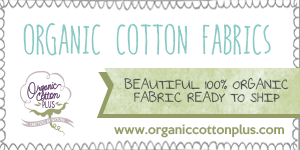 Give it a try next time you're making undies or a bra. 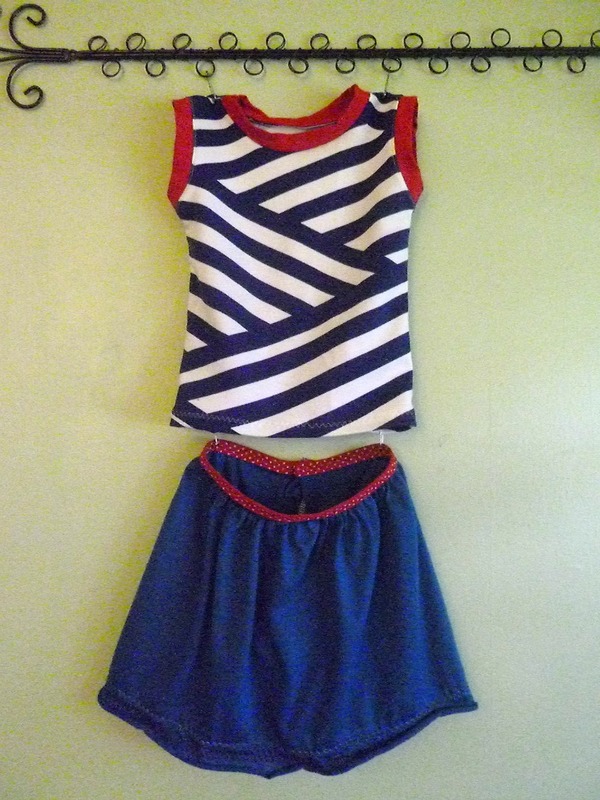 I definitely recommend the So, Zo... pattern and underwear is very fun to sew. What's better than the best dress in the world? Wearing matching underwear with it! Not only do I now know what FOE is, I know how to apply it. Thank you!